For serious shooters, Q3131 USA Ammunition from Winchester is the ideal choice for training, competition or a long session at the range. The easily identifiable white box is synonymous with high quality and reliability. 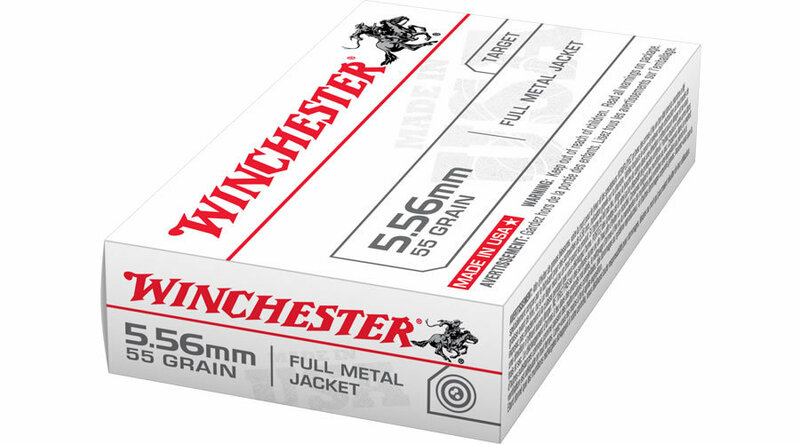 This ammunition is new production, non-corrosive, and comes in boxer primed, reloadable brass cases.